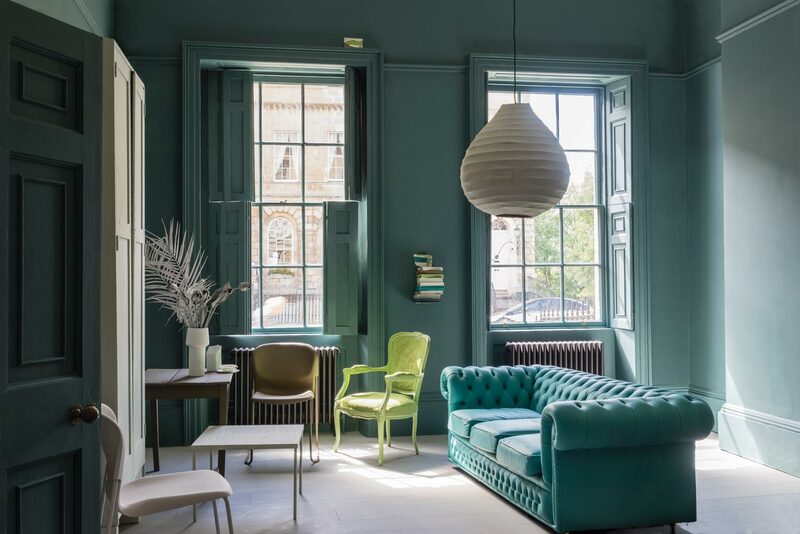 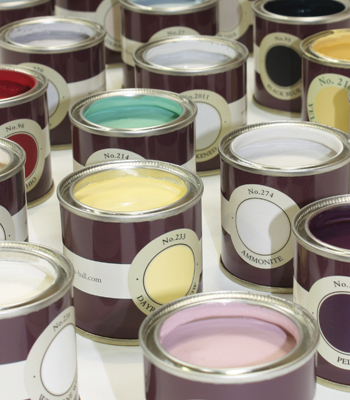 Estuco Interiors Is one of the first stockists of Farrow & Ball paints in Spain. 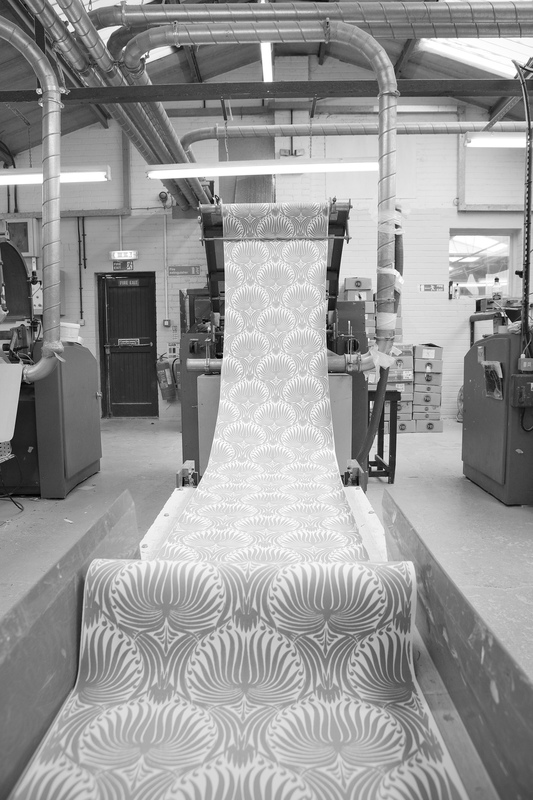 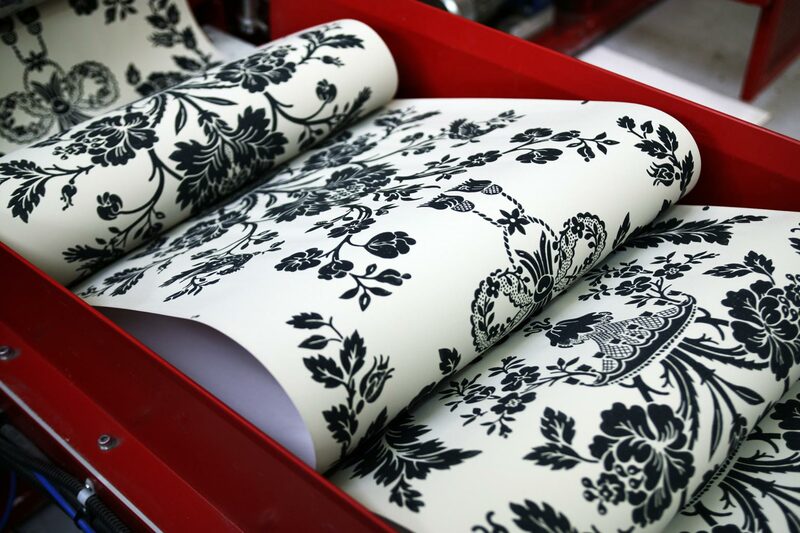 We also supply their beautiful handcrafted wallpapers. 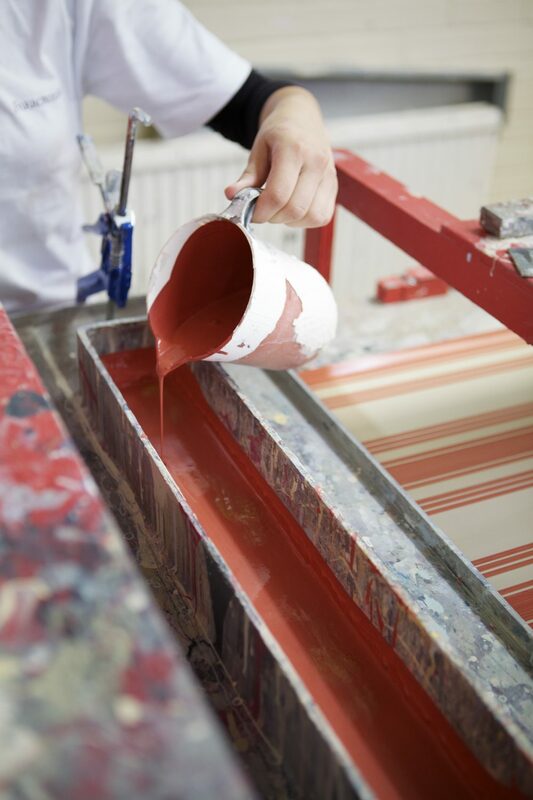 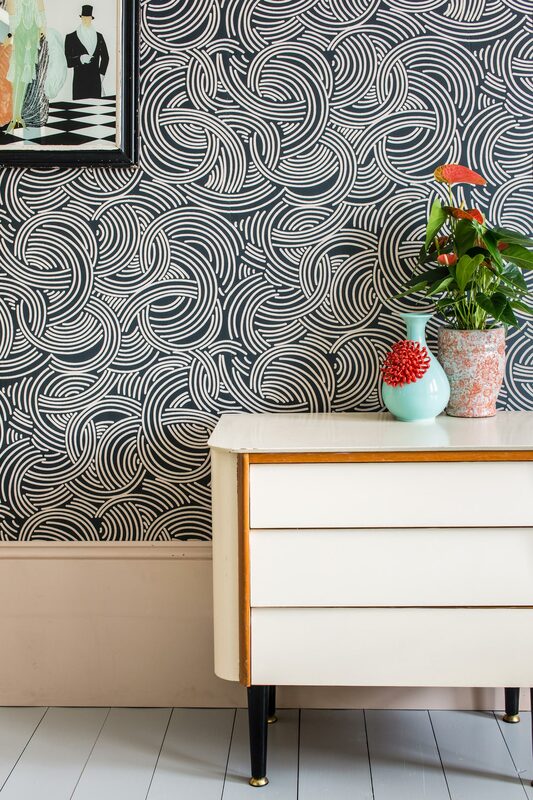 We love this classic brand for its quality, durability and wonderful designs, which makes both the paints and the wallpapers a pleasure to work with.